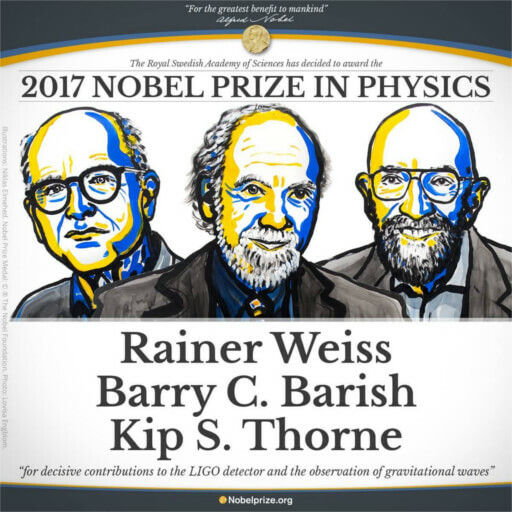 The 2017 Nobel Prize in Physics has been awarded to Rainer Weiss, Barry C. Barish and Kip S. Thorne for their detection of gravitational waves; a development scientists believe could give vital clues to the origins of the universe. 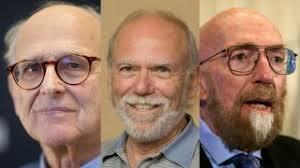 The three American physicists “made decisive contributions” to LIGO, an observatory instrument that enabled scientists to physically detect the waves, which Albert Einstein predicted a century ago in his theory of relativity. Gravitational waves are “ripples” in the fabric of space and time caused by some of the most violent and energetic processes in the universe, according to the California Institute of Technology (Caltech). The strongest gravitational waves are produced by catastrophic events, such as colliding black holes, and the LIGO detector is essentially a “black hole telescope,” allowing scientists to “see” what was previously invisible. “On 14 September 2015, the universe’s gravitational waves were observed for the very first time,” the Nobel committee wrote in a press release. 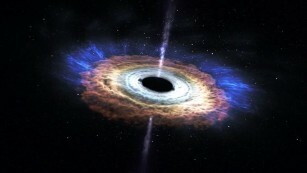 “The waves, which were predicted by Albert Einstein a hundred years ago, came from a collision between two black holes. It took 1.3 billion years for the waves to arrive at the LIGO detector in the USA. The detectors develop and become more sensitive, scientists will be able to look deeper into the universe and gain more insights into the origins of the universe. 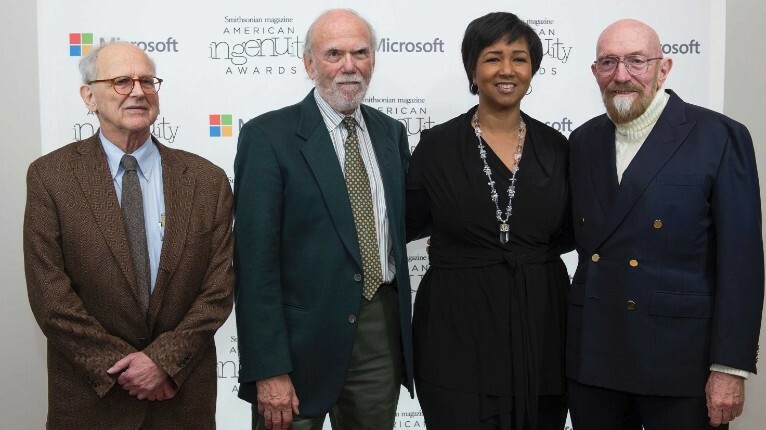 NASA astronaut Mae Jemison, second right, with the recipients of the 2017 Nobel Prize in Physics, from left, Rainer Weiss, Barry C. Barish and Kip S. Thorne.